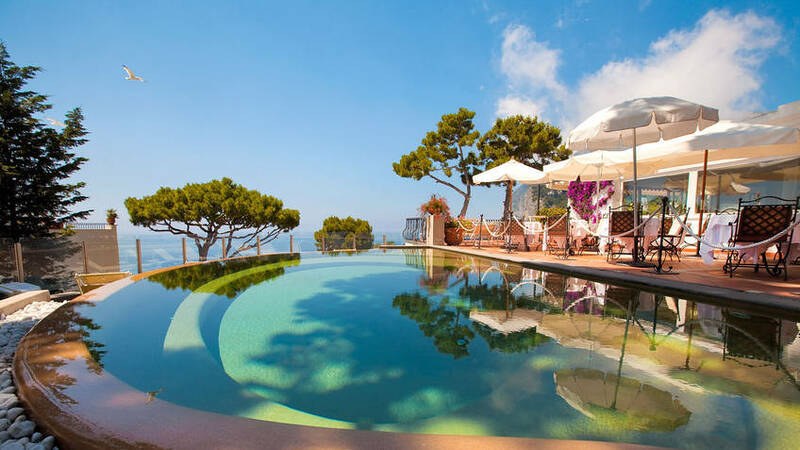 Choose between the Morgano family's four luxury hotels on Capri, Italy and discover the warmth of true island hospitality. 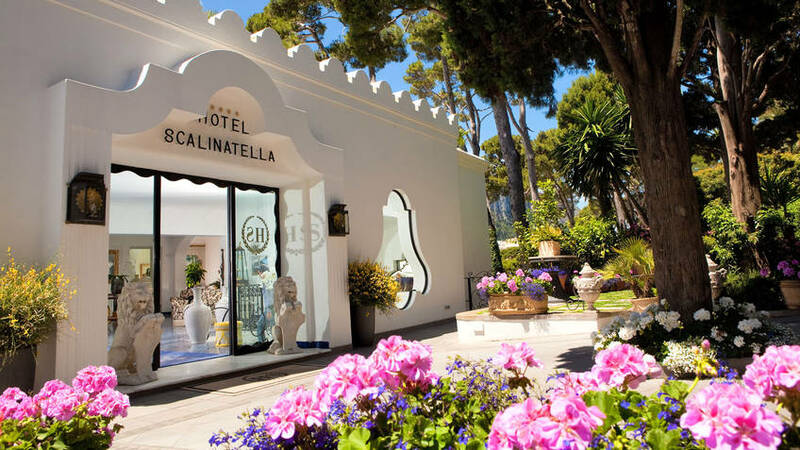 In 1880, Lucia Morgano welcomed her first guests to the Island of Capri with a warm smile that has become legendary. 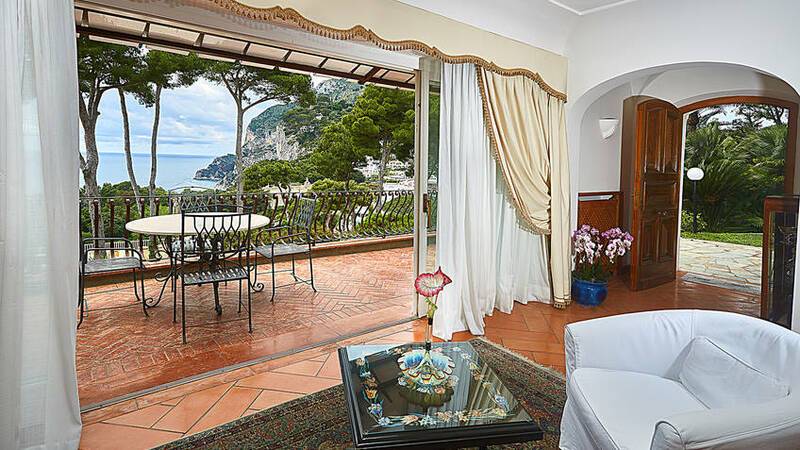 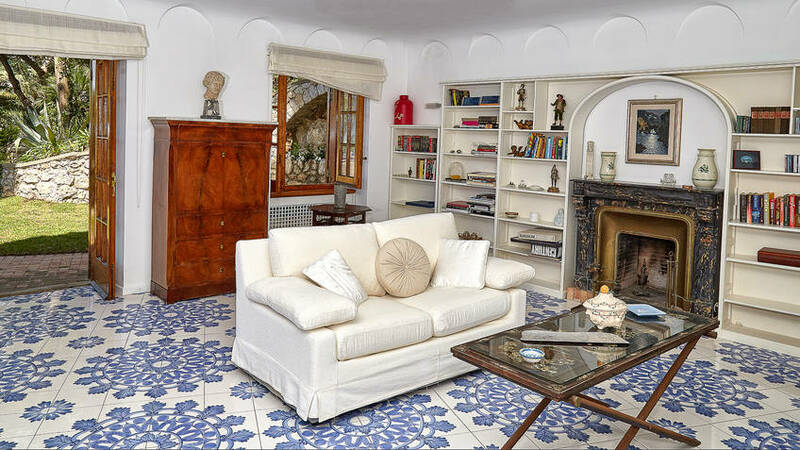 Still today, being a guest of the Morgano family means experiencing authentic Capri and its island hospitality, based on understated luxury, a relaxed elegance, and a family welcome. 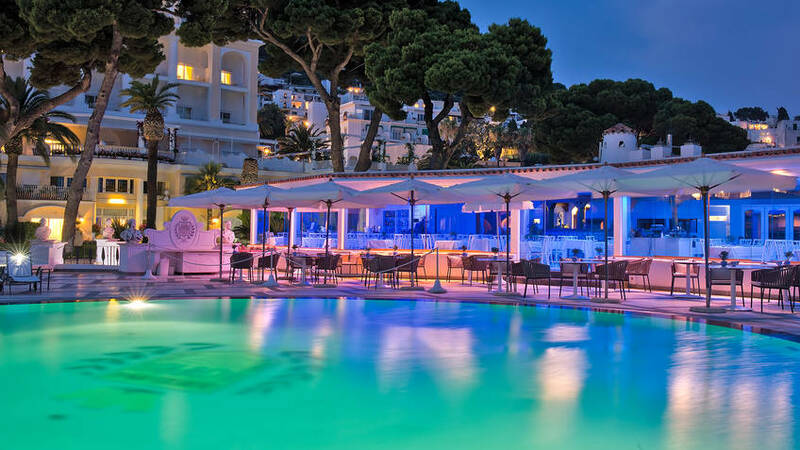 From the beginning to the end of your stay on Capri, the Morgano concierge service will plan your island holiday so that every moment is unforgettable and stress-free. 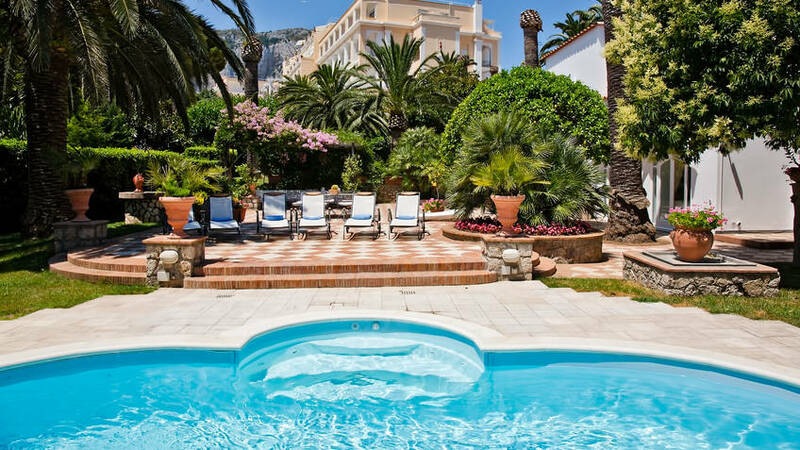 All you'll need to do is relax and enjoy Capri.